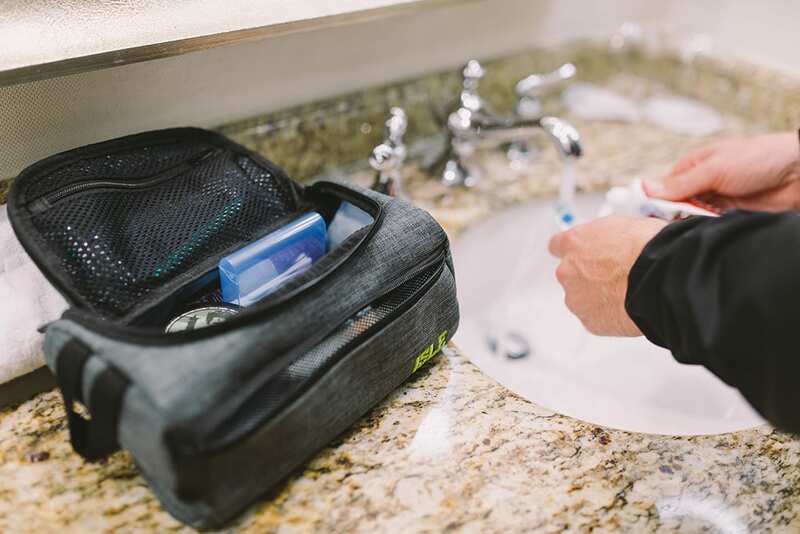 Designed to keep all your toiletries together for a life on the road. 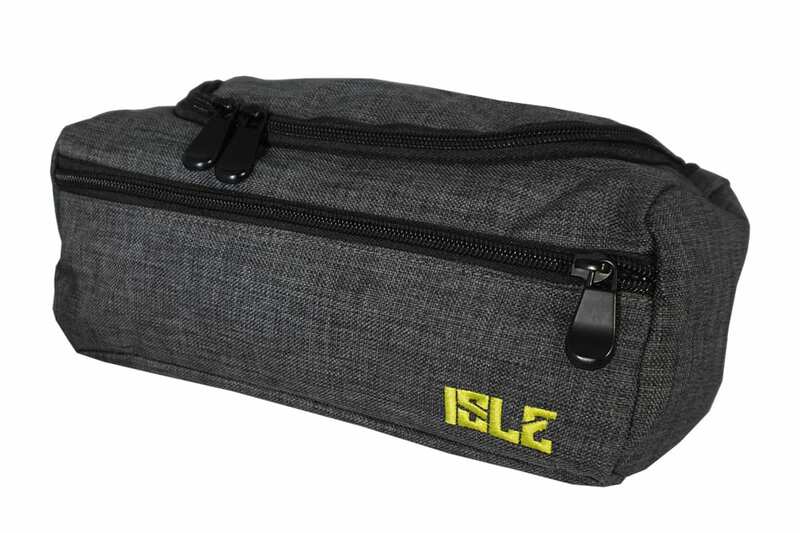 The ISLE Essentials Travel Bag is an ultralight toiletries organizer that is perfect for the grab-n-go travelers. The bag has a 3-sided zipper for quick & easy access and fits everything that you need (toothbrush, hair gel, shaving kit, deodorant, etc.). 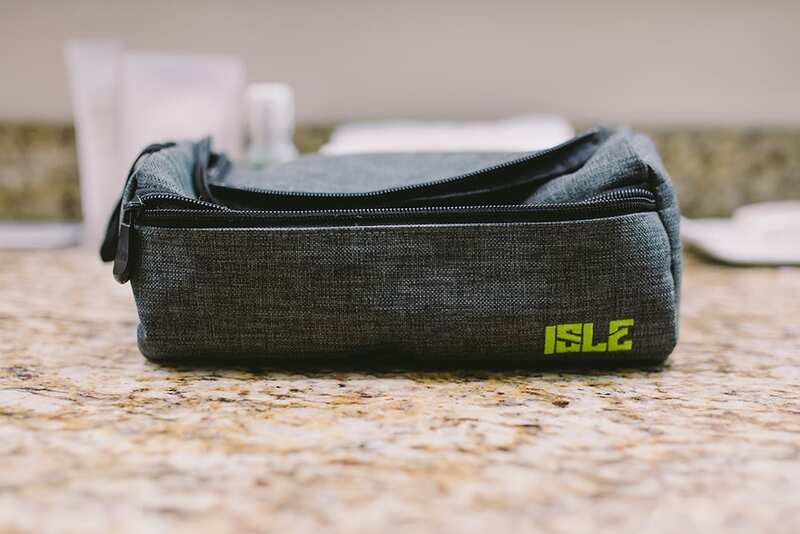 This compact travel kit is ideal for gym trips, camping expeditions, surf sessions, or if you want to be ready anywhere you go – the ISLE Essentials Travel Bag has you covered.